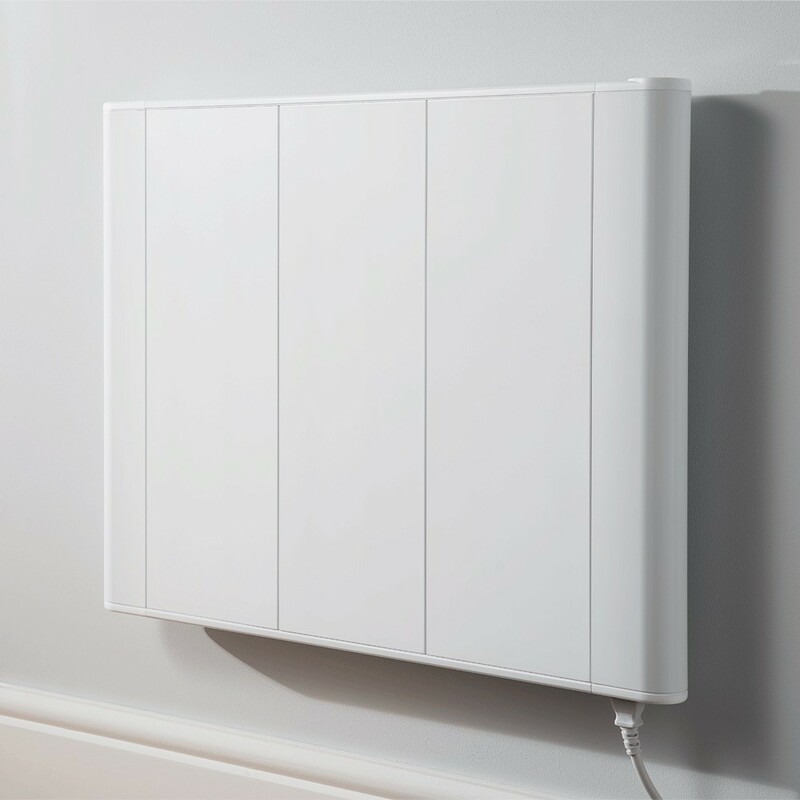 With the latest intelligent heat management technology and easy access digital controls, we’ve made one of the most popular and energy efficient radiators in the UK even cheaper to run, better to look at and easier to use then ever before. Available in White and Anthracite. The Slimline Curve electric radiator does so much more than simply optimise the amount of heat produced for every unit of electricity. 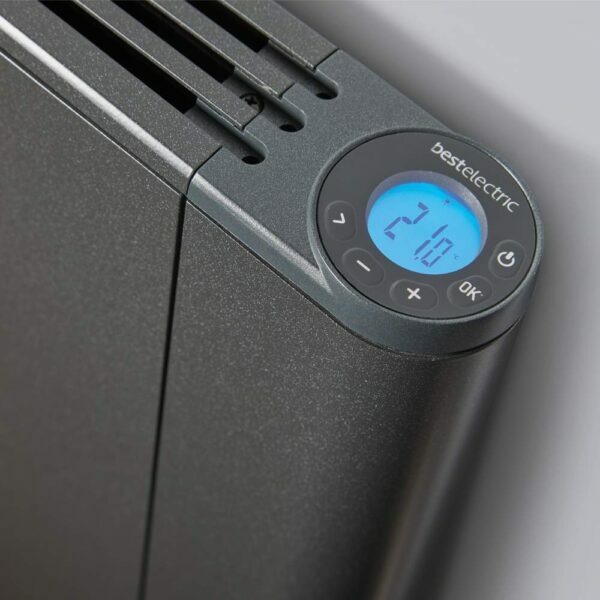 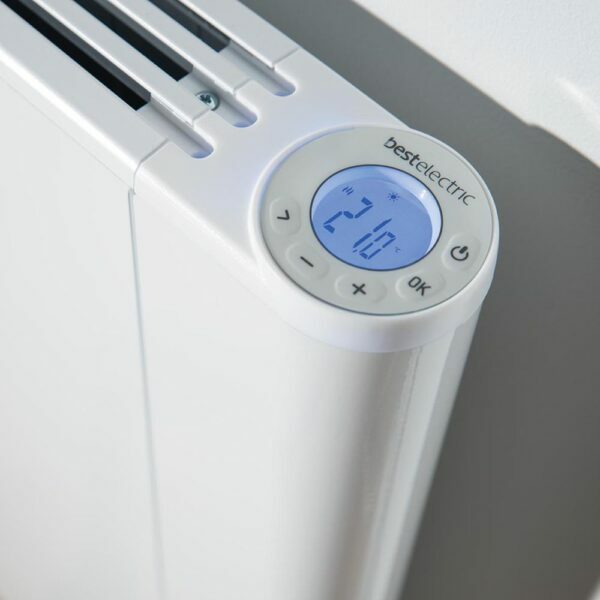 Using the very latest advances in intelligent heat management, your ideal room temperature is dynamically maintained by simply topping up the heat as and when it’s needed. 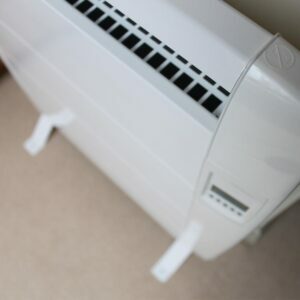 It’s even clever enough to sense a drop in temperature caused by an open window or door so that, rather than wasting money trying to heat an extra room, or even the street outside, power consumption is automatically paused to avoid wasting even the smallest amount of energy. With a proﬁle of just 51mm, the Slimline Curve is the UK’s slimmest radiator. 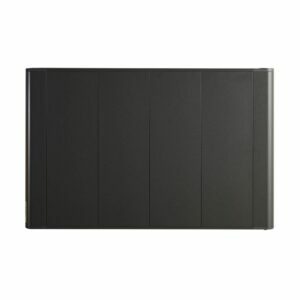 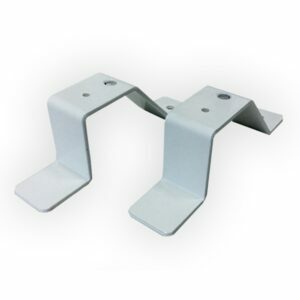 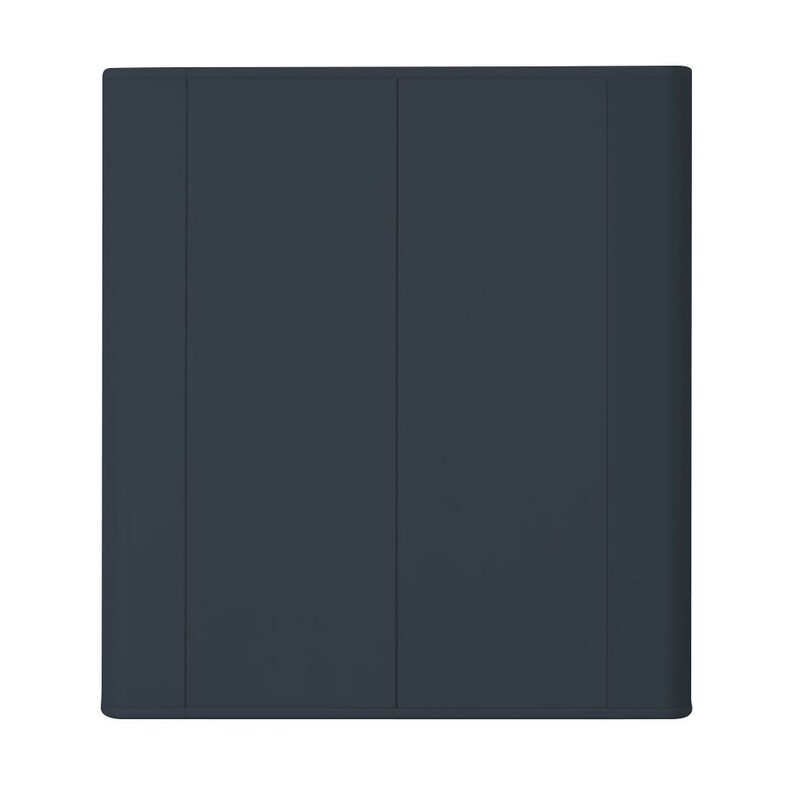 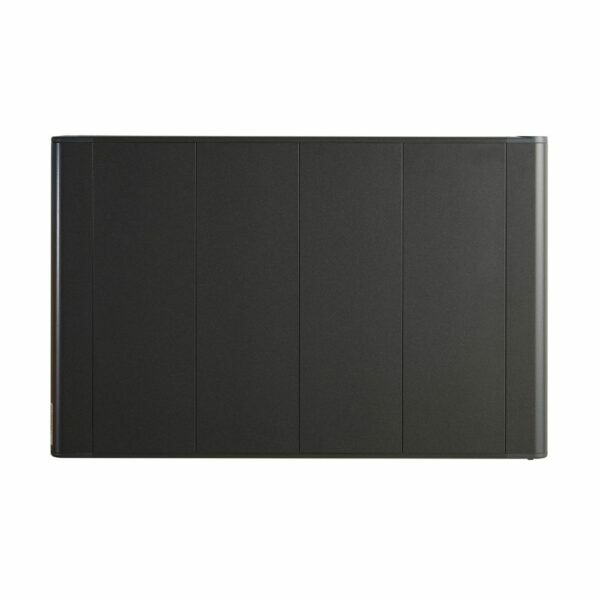 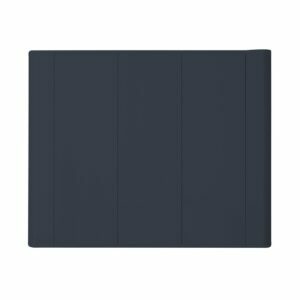 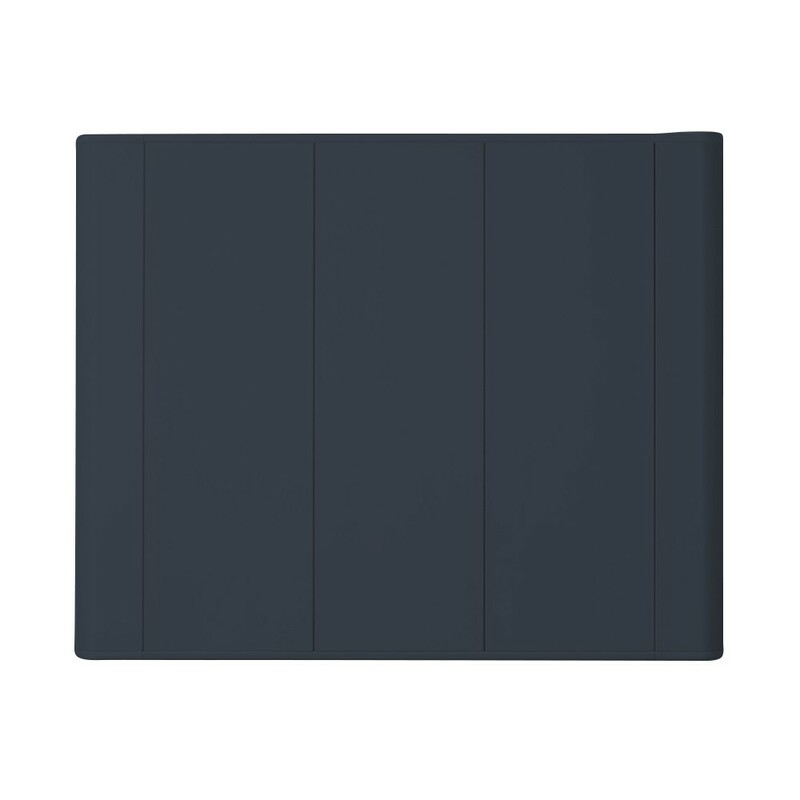 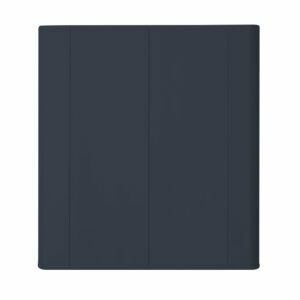 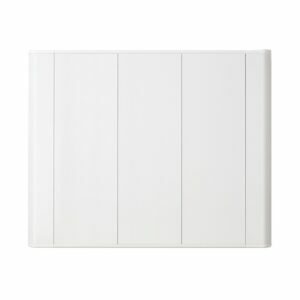 This makes it ideal for hallways, conservatories, or any room where space is at a premium. 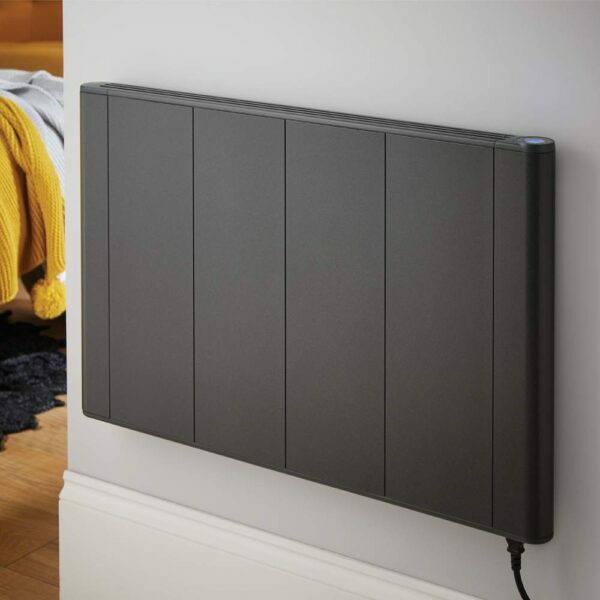 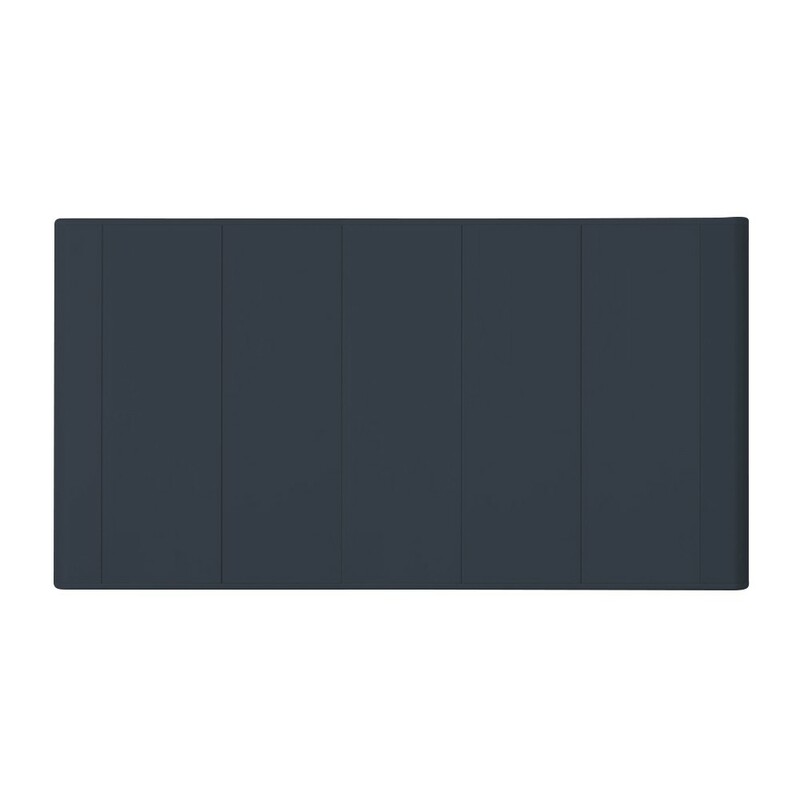 Even if you’re not short on space, the ultra slim profile means it blends perfectly into your home, office or garden building. And whether your walls are brick, plaster, wood or wallpaper, with precision controls directing heat directly into the room, your décor stays protected and looking like new. 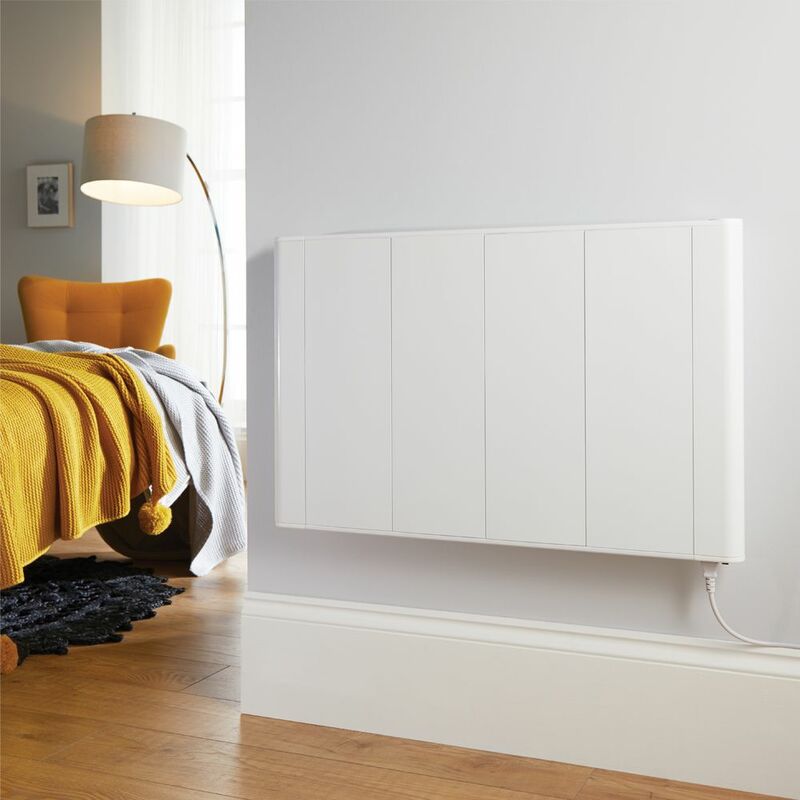 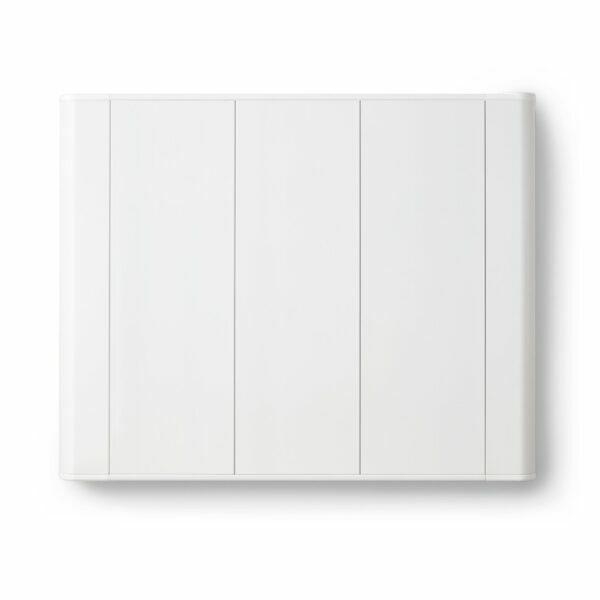 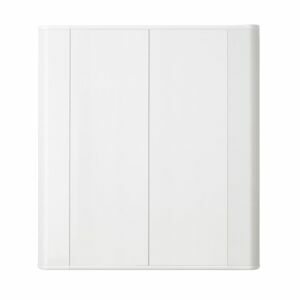 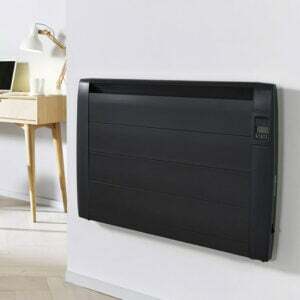 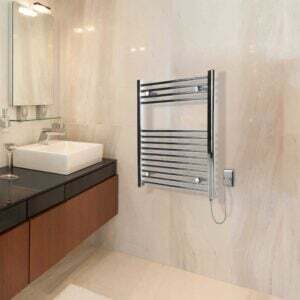 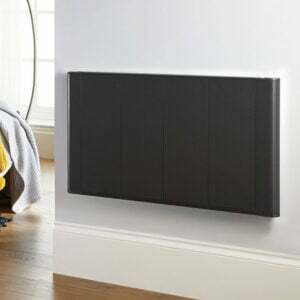 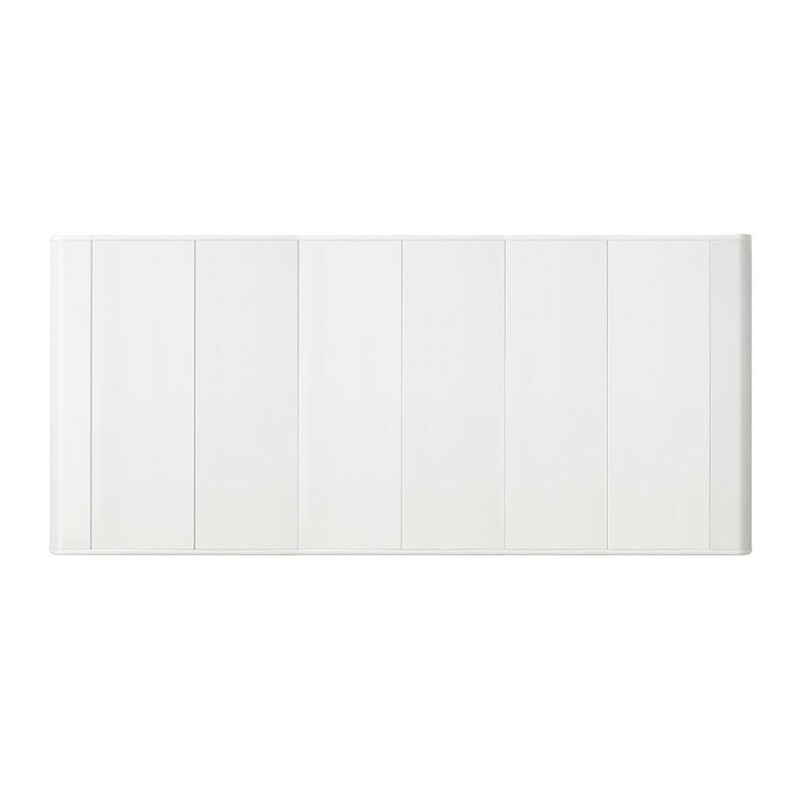 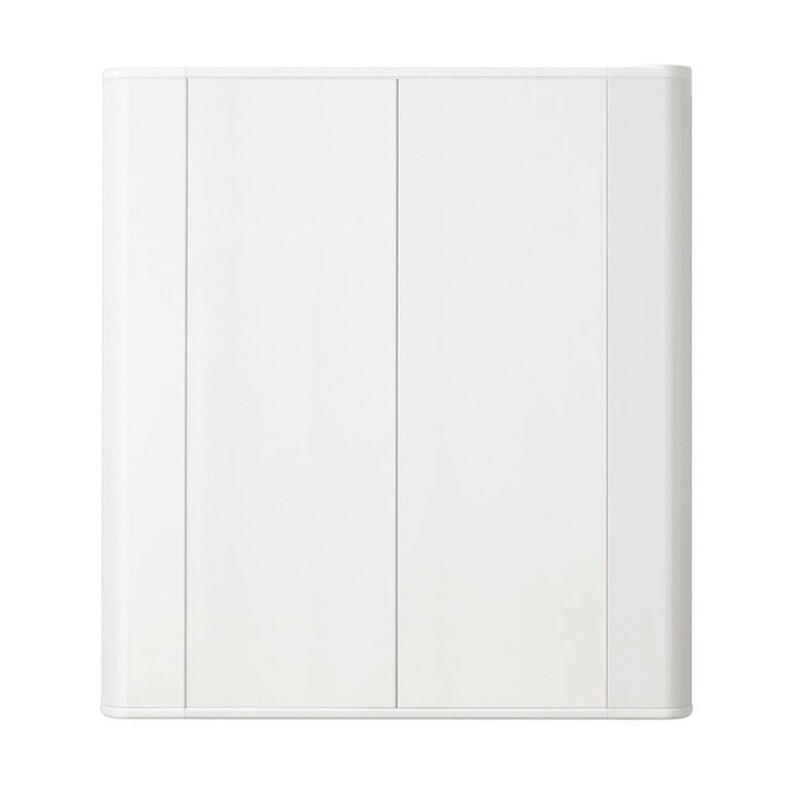 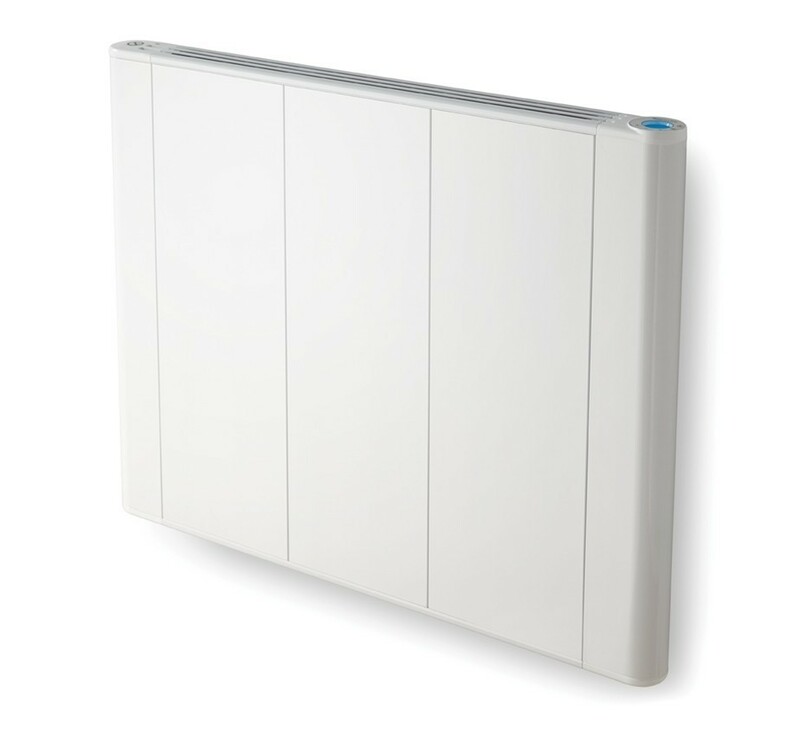 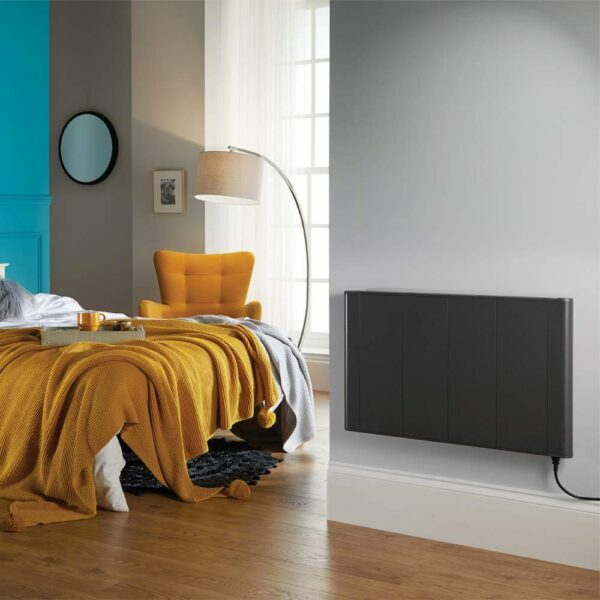 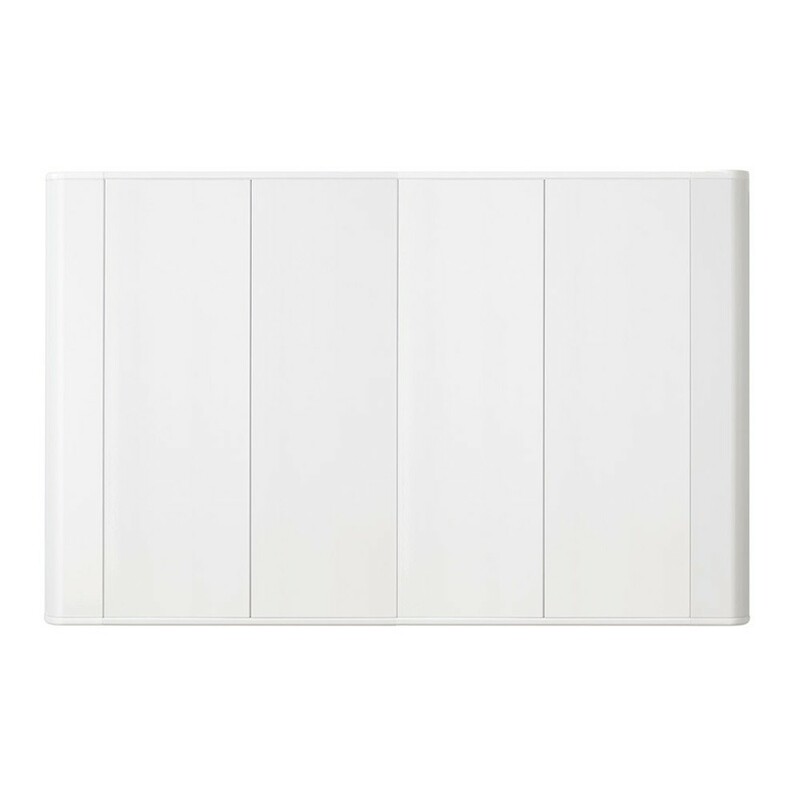 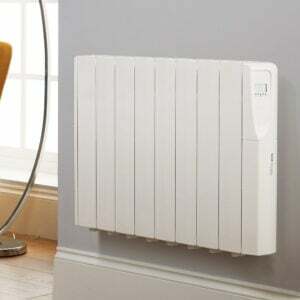 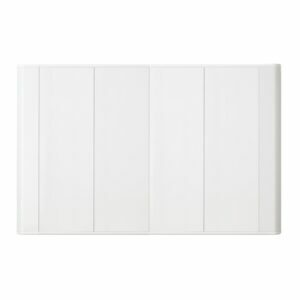 Unlike many other forms of electric heating, or lower quality electric radiators, the Slimline Curve is totally silent. 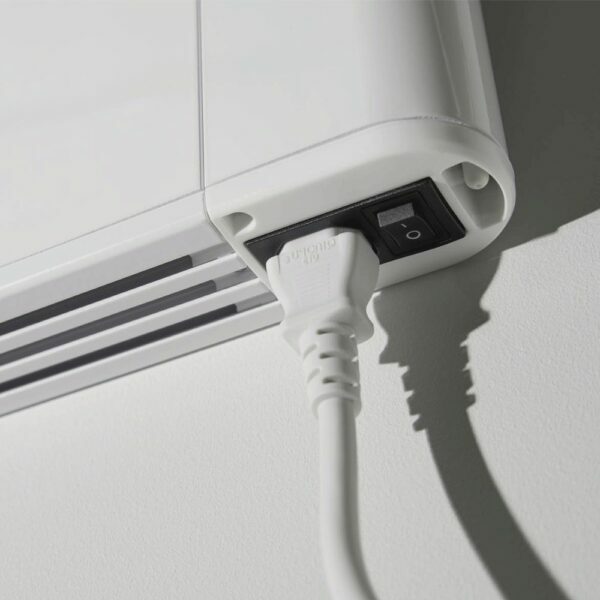 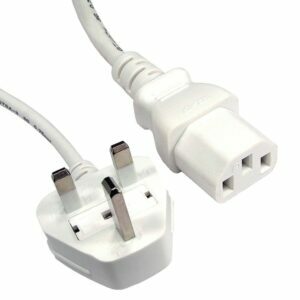 We can say this because it uses a solid state TRIAC cut-off control system to prevent the sort of sounds associated with electrical relays. 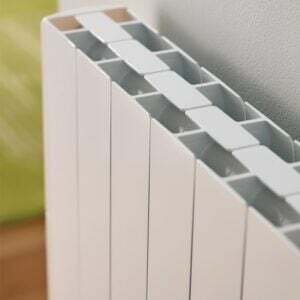 Its unique aluminium construction also means that the panels are unable to flex and contract during heating or cooling. 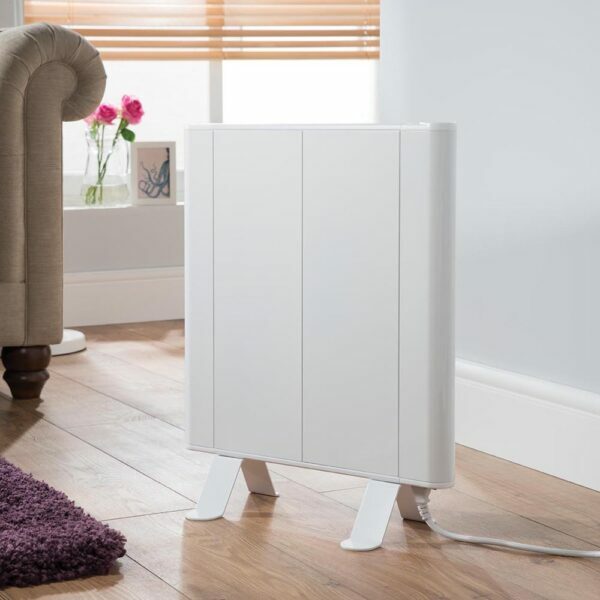 All of this makes it perfect for bedrooms or any other space where there is very little ambient noise to distract your ear from the creaking, whirring or tapping sounds you may have previously experienced.